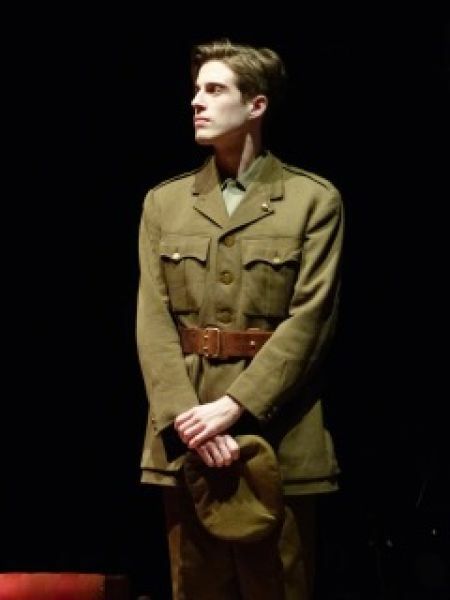 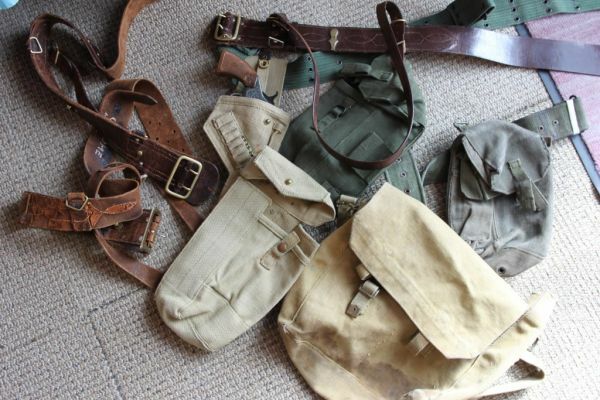 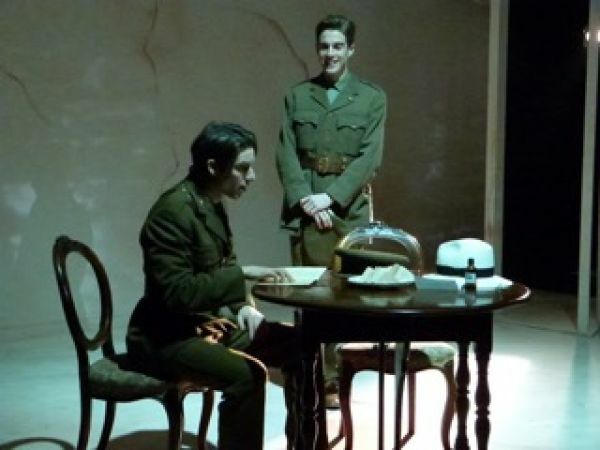 A fantastic selection of authentic uniforms and WW1 clothing suitable for this production. 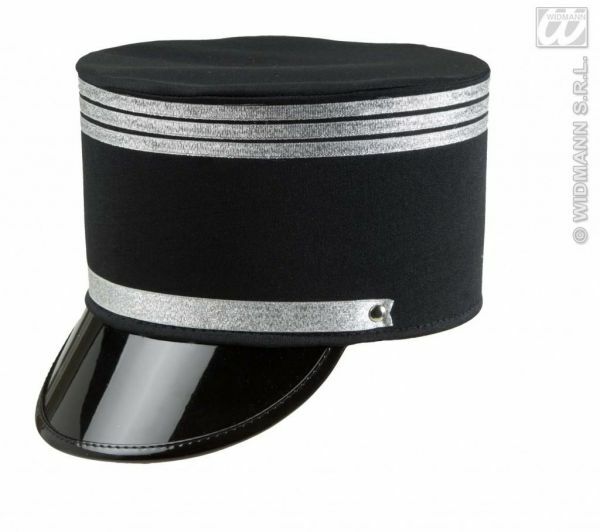 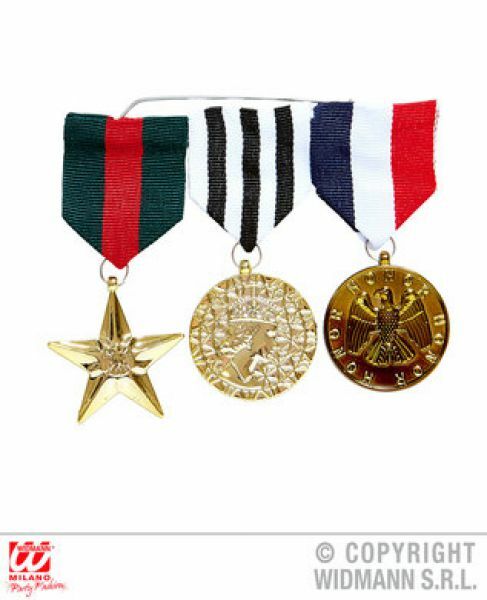 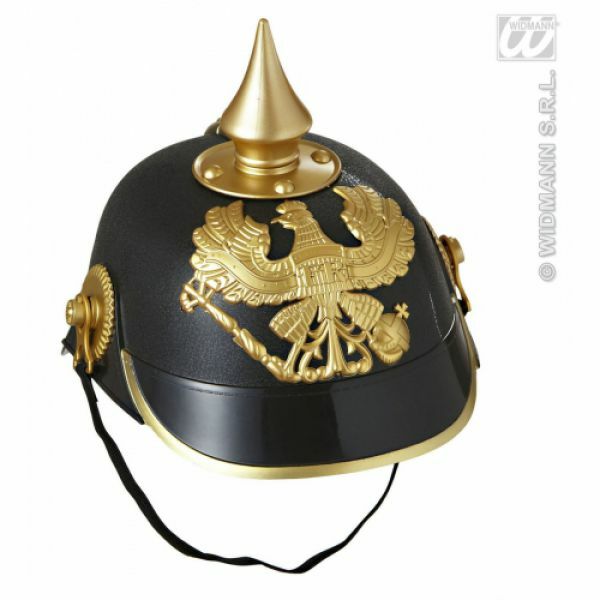 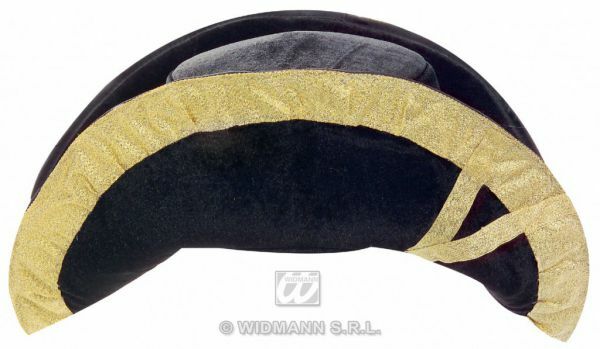 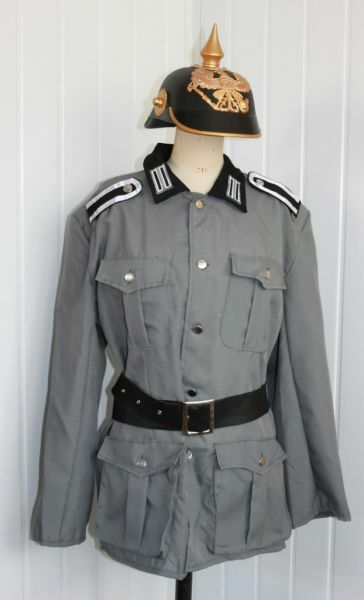 We have officer uniforms, private uniforms, german trenchcoats, gaberdeen capes, tin helmets in green and black, kepis, russian hats, military caps and armbands. 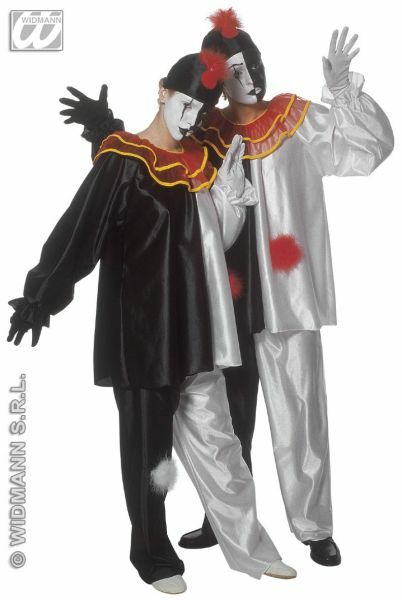 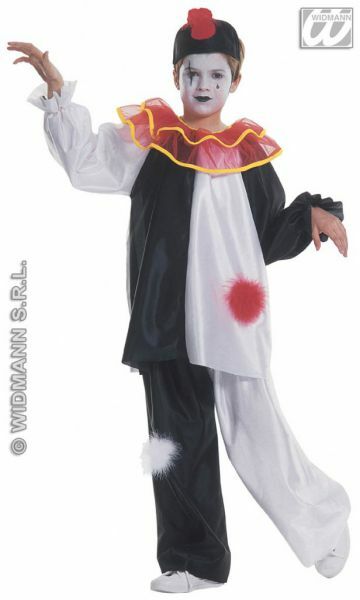 For productions using the surreal pierrot style set, then we have the pierrot costumes, french flags and Union Jacks and lots of hats from various nations. 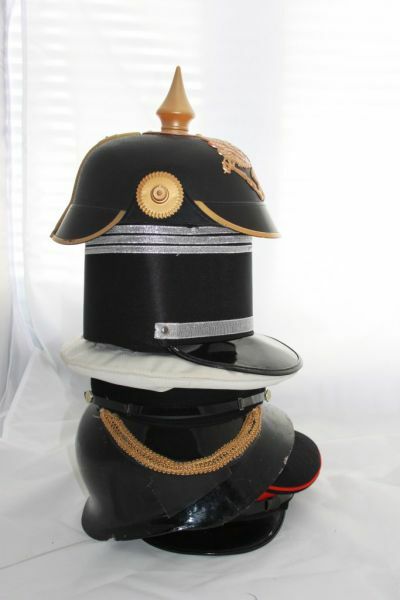 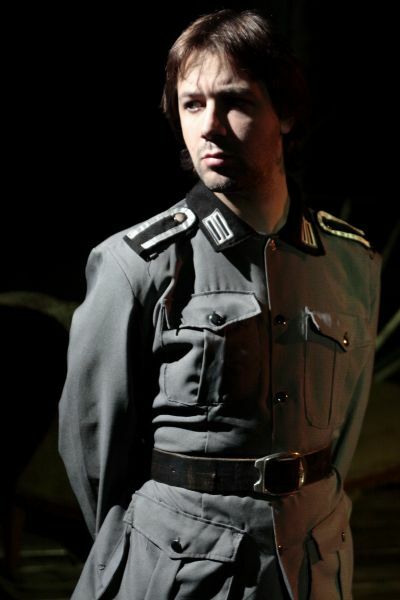 View our Oh What a Lovely War costumes below.